Born in London in 1893 of Hungarian parents, he took up acting after suffering from shell shock in World War I, he became the epitome of the English gentleman to New York theatre audiences. From 1930 he starred in many American films of note and made occasional English films - he always maintained a home here. 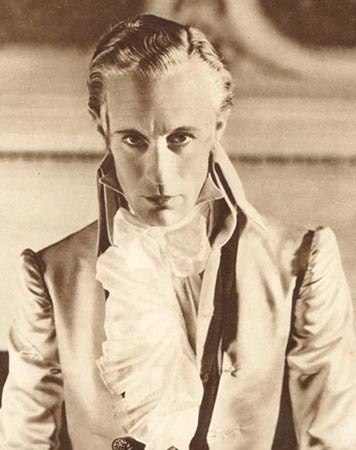 He is mostly remembered for his characterisation of the Scarlet Pimpernel in 1934. At the outbreak of the Second World War he returned to England and began directing and producing patriotic films including: The First of the Few, Pimpernel Smith, the 49th Parallel and The Lamp Still Burns. He died when a plane he was travelling in was shot down by the Luftwaffe in 1943, the reason for this attack remains a mystery. His son Ronald, took up acting after the war and also had a notable career.